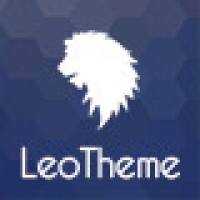 Leotheme created a new theme called Leo Goddess, which is suitable for selling Cosmetics, accessories and more. 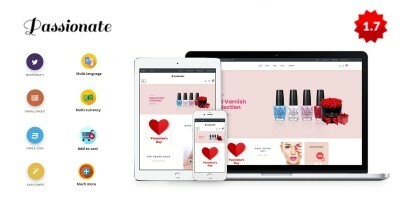 Leo Goddess Prestashop Theme for Cosmetic store, a present for the women you love on the upcoming National women’s day. Leo Goddess is a minimal but premium with unique design and provoking images. The powerful Admin panel and modules including Ap Pagebuilder module, Leo Slideshow, Leo Megamenu, Leo Blog, Leo Feature allow you to create stunning web pages in no time and control theme with ease. The most striking thing of Leo Goddess is the impressive and outstanding slideshow. The full-width slideshow put on the first screen helps to stress the topic of theme. 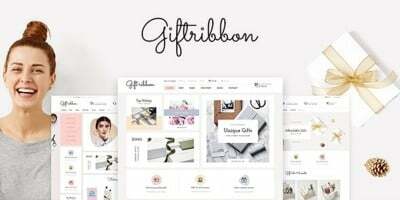 These large slides and banners in the content part will leave places for you to showcase all hot trend products of your online store and approach your customer quickly with promotion or events. Leo Megamenu is added for complex direction and unlimited menu items. You can change color theme easily just by a lick with the support of Color theme & Live theme editor right at the front-end. 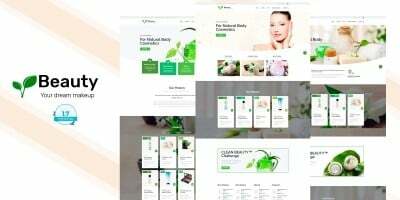 Built on ###strong/strong### and Ap Pagebuilder module from Leo Theme and Product Carousel, the products or items of Leo Goddess are placed in a creative order, laid in an alternative position, which will never bore your web-browser. One interesting thing is the Fly cart designed in a small icon, which will follow you to any page. This supports the purchase and payment at any time you want. This delightful feature is created from Leo Feature module. With a team of coder, we integrated many features in one module like: Compare, Review, Add to Wishlist, Fly cart, etc. 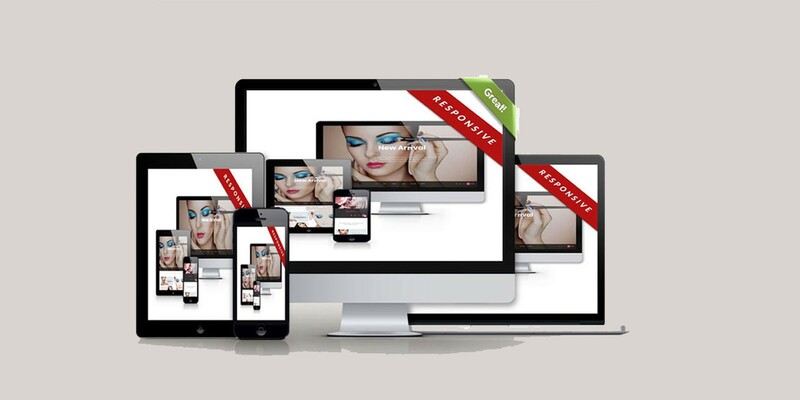 This will save you much time and money and makes your site a wonderful online shop. Besides, that connecting with Instagram helps you update continuously with newest pictures from social network without a need to re-input but still shown on shop. 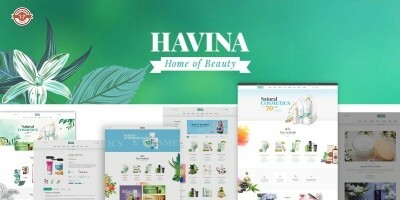 There are still much to say about this fascinating Prestashop template. Let try out the demo for more visual look.